The blog is now closed for August. It will reopen on World Literacy Day, Thursday September 8th. 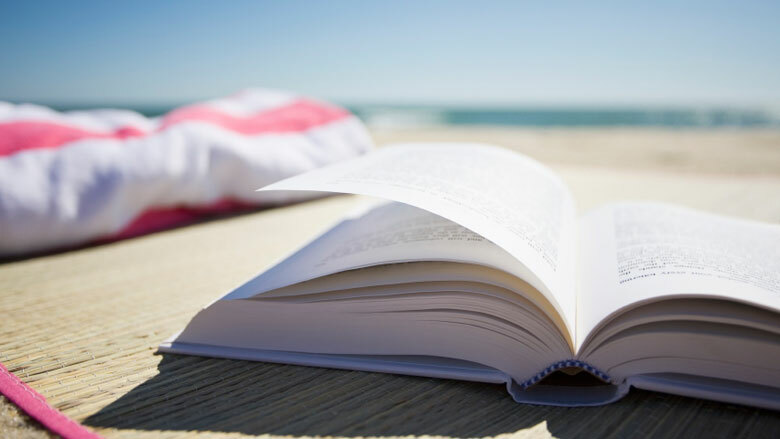 To those in the northern hemisphere: happy summer reading! To those in the southern hemisphere: happy August reading!